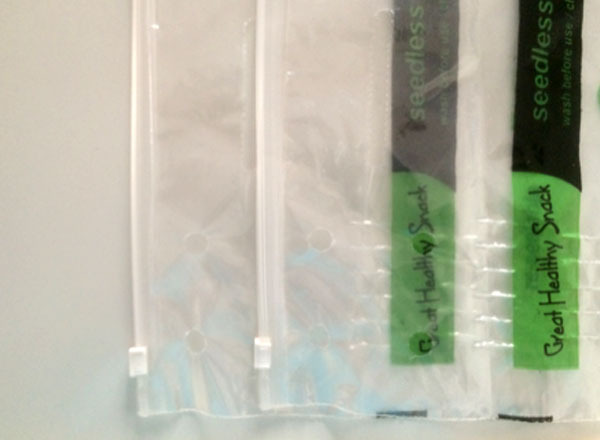 Zip Bags are reusable, resealable Zipper Storage Bags protecting products from moisture, dust and contamination. 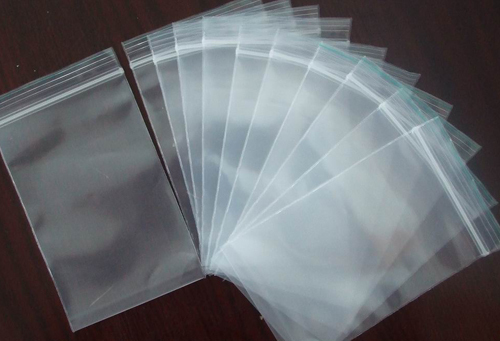 SynPack is the leading manufacturer of zip lock bags in India. Industrial Tools sampling such as nuts & bolts, ancillary machine parts, spares etc. 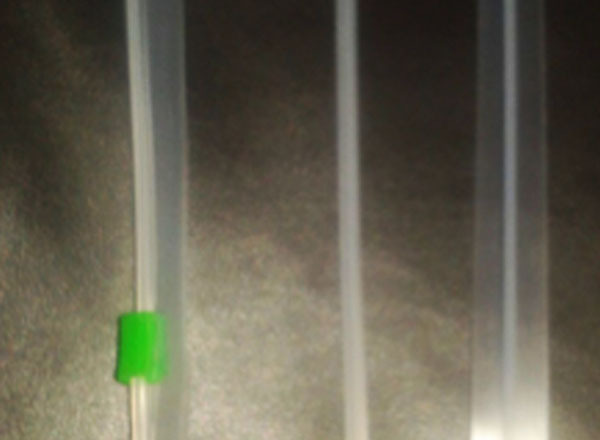 Pharma: Tablet bags, Ear Buds, Pharmaceutical Sampling, Prescription Documents, X Ray Scans, Medical Reports etc. Electronics: Electronic Components, Electronic Chips, Mother Board, Capacitors & Resistors, Fuses & Starters, Electronic Testers etc. Food: Vegetables, Fruits, Sandwiches, Dry Fruits & Nuts, Seeds, Gravies etc. 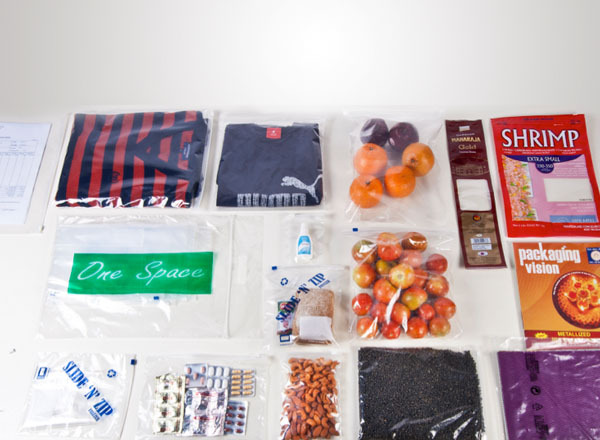 SynPack’s brand of Zip Lock bags ‘Slide ‘N Zip’ is a leading brand in South India supplied to many industries and retailed in leading stores for household use. 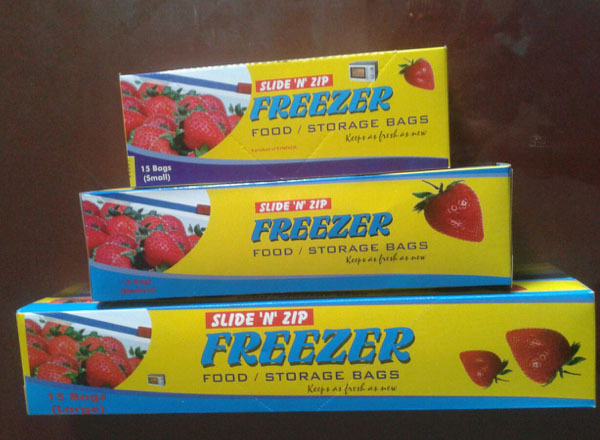 ‘Slide ‘N’ Zip’ Zip Lock Bags are available in many sizes, are of superior quality and are available at competitive price.